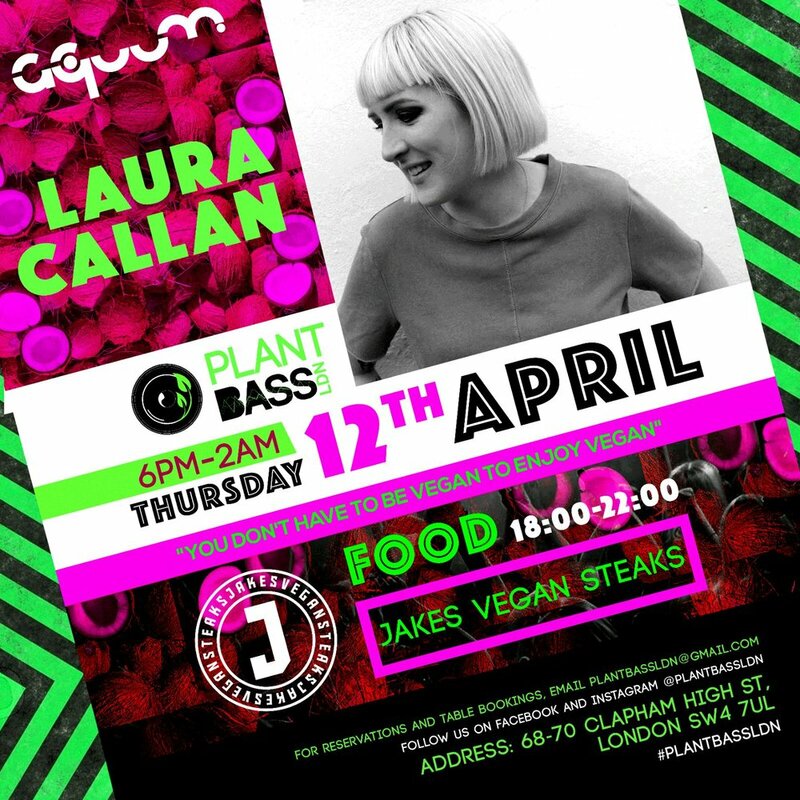 Our founder and editor Laura Callan will be talking at Plant Bass Ldn in Aquum, Clapham. Thursday April 12th, 6-10pm at Aquum, Clapham High St, London, SW4 7UL. Email plantbassldn@gmail.com for table bookings.